Happy Friday! I'm looking forward to a low key weekend filled with seeing out of town friends. No recipe today, but a few photos of my favorite things! Enjoy. 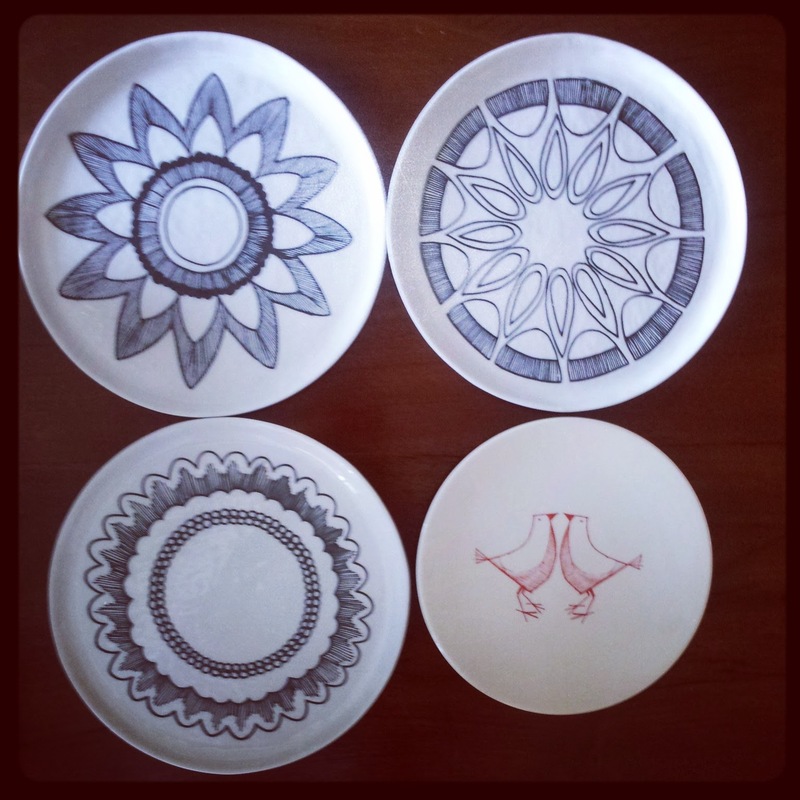 How pretty are these plates? I bought them at Crate & Barrel Outlet. 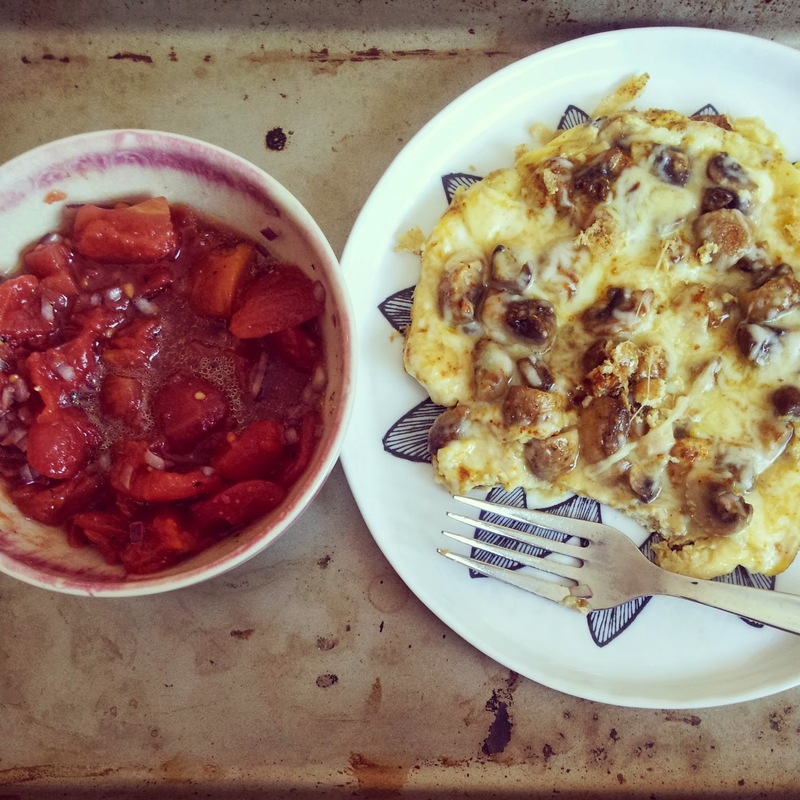 I've already used the plate for mushroom omelet served with a side of tomato salad. And what's that tray? It's just an old cookie sheet! 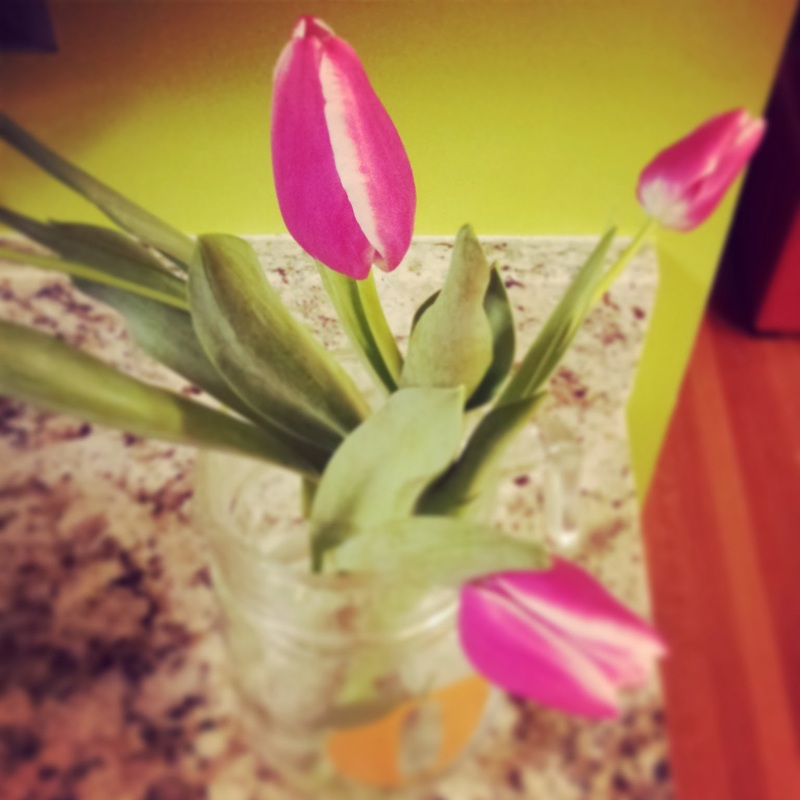 Gorgeous tulips I bought earlier this week. The grocery store checkout guy asked if the flowers were for someone special. Yes! Me! 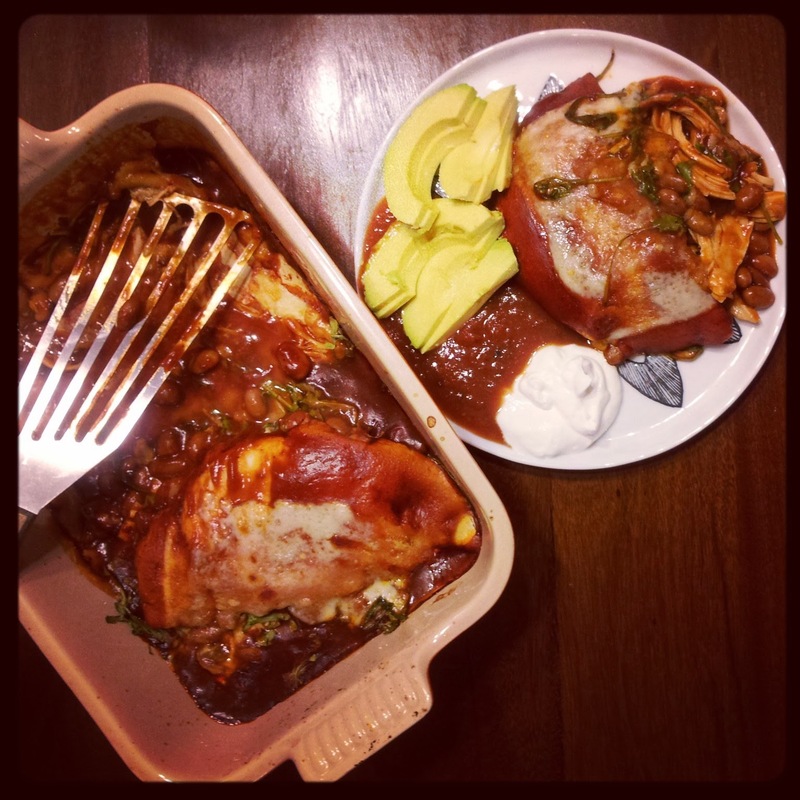 A super quick meal I made Wednesday night: enchiladas using store bought sauce, rotisserie chicken, pink beans, cheese and pitas! Oh, and there is arugula inside too! 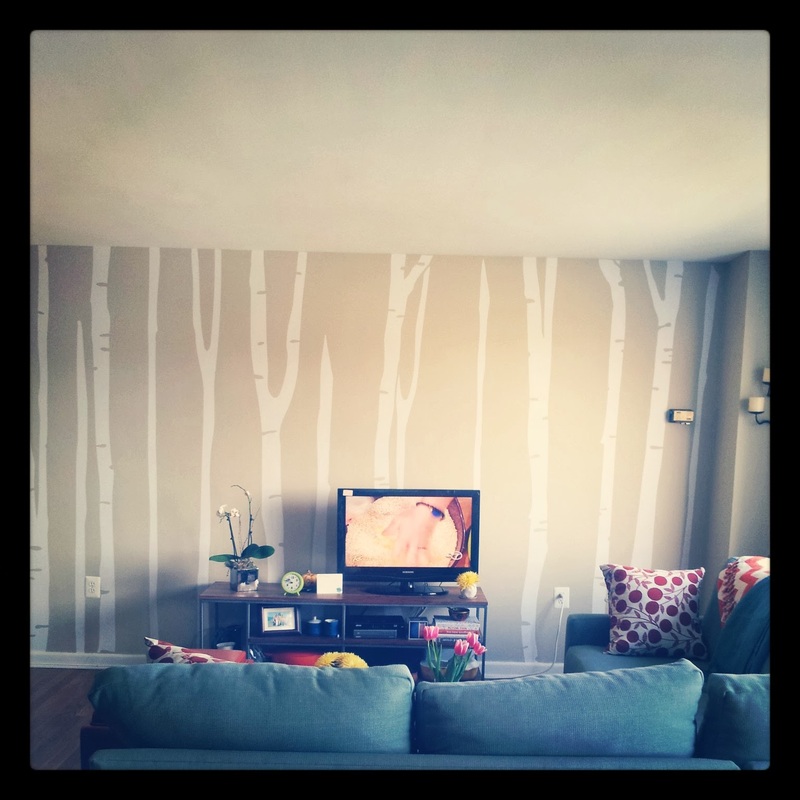 And finally, check out a project I did in my living room: birch decals!!! Love how they turned out. Birches always remind me of my childhood in Russia. What are some of YOUR favorite things? Happy weekend! I love how the birch decals came out. You are so crafty!